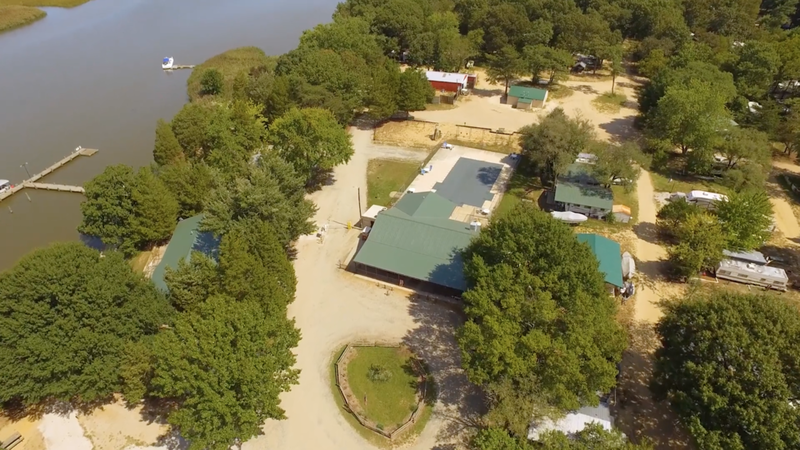 Duck Neck Campground is a family-oriented park with 356 full hook-up RV sites and marina on Maryland's eastern shore. 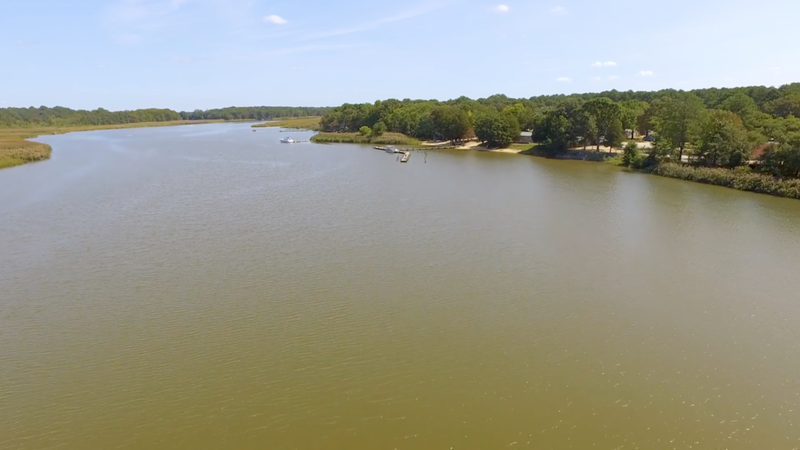 Located on the Chester River, Duck Neck is in an ideal location to enjoy many waterbased activities including fishing, crabbing and boating. With picturesque views, calm water, and a true community spirit, Duck Neck Campground is the perfect place to escape your daily routine. Chestertown is where the arts, education and the environment meet! A designated arts and entertainment district, there is no shortage of entertainment - we recommend enjoying a delicious offering from a farmers market or taking a stroll down historical High Street. A designated Tree City USA and Sustainable Maryland Certified, Chestertown is well worth a visit.